Here recently a friend (thank you Tia!) introduced me to doTERRA essential oils. My sinuses have been swollen since I was about 14 weeks pregnant this time around. It has made breathing a nightmare. So much so that at night I snore so badly my husband has taken to sleeping on the couch just so he can get some rest before going to work the next day. Since starting the Sinus Bomb aka the Beginners Trio I have noticed that I am not relying on saline solution as much anymore. Unfortunately (for me anyway) my sinuses have gone from just being swollen to releasing the backlog of mucus and bloody noses I was spared up until starting the oils. Has that discouraged me from using the oils? Not at all! I can breath again! Now all I have to do is get all the backed up crud out of my sinuses so I can just breathe on my own. On top of the the sinus blend I have been using a nice little oil called "balance" and lets just say that this pregnant lady no longer wants to go "hulk smash" on people and animals around her. Her being me of course. Apparently this time I am an angry pregnant lady vs the emotion pregnant lady I was with my previous pregnancy. Also did I mention that I bought my first ever Amber Necklace for myself? Why did I not realize that there were adult Amber Necklaces when I got Kai his Amber Teething Necklace! Thanks Buckwheat Bottoms for helping realize this when I saw your display at your shop! I am totally loving it! Ps. I was not asked to do a review on doTERRA or Buckwheat Bottoms at all. I was just really impressed with the oils I have been using and loving my Amber Necklace so much that I wanted to share it all with you! 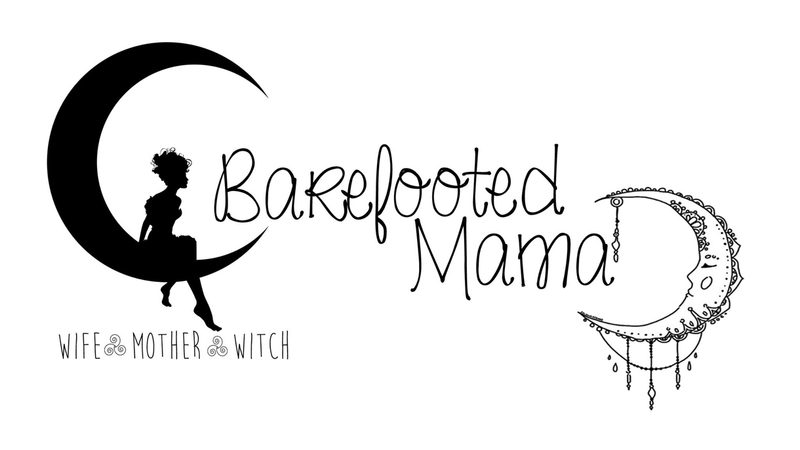 They are the reason this Barefooted Mama has been feeling very hippy dippy as of late.